You are at:Home»Florida Tech Bound»What Specialty Careers Exist for Oceanographers? What Specialty Careers Exist for Oceanographers? Within oceanography, there are a variety of specialties around which graduates can build a career. Each of these specialties has a number of projects and initiatives ongoing in several subjects or topics that will impact the way oceans are understood and used to support life on earth. Each of these specialties in oceanography provide clarification to the question, What does an oceanographer do? 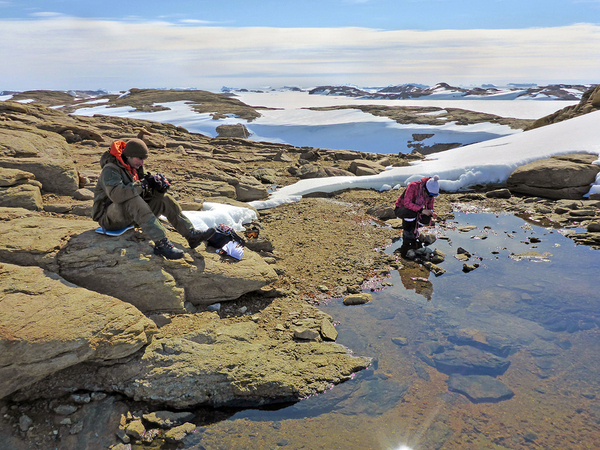 Geographical oceanographers study the seafloor and coastal areas. The chemical makeup of the oceans and the chemical compounds that make their way into them are the main study subjects of chemical oceanographers. Some of the current problems facing humanity with respect to chemical oceanography include the acidification of the ocean, how chemicals impact algae blooms, and nutrient pollution. The atmosphere, seafloor, and coastline are the focus of physical oceanographers, who use the principles of physics to study the oceans. These professionals study the interactions of atmospheric conditions like the wind and lunar cycles with the oceans as well as the tides and waves. Topics in this specialty area have been in the news recently, including the increasing strength of hurricanes and tropical storms, sea level rise, and climate change. Geographical oceanographers study the formations that make up the ocean floor, along with the formations of beaches and coastal areas. Underwater volcanoes are one such formation that these professionals study. Other topics of particular interest right now include beach erosion and coastal groundwater. Physical oceanographers study the tides and waves. Marine life is the focus of biological oceanographers, who seek to discover how marine organisms impact ocean conditions and how conditions may impact marine life. This specialty is different from marine biology, which focuses on the organisms themselves and their characteristics. Current topics in biological oceanography research include the bleaching of coral reefs from recent warming of ocean waters and the impact of plastic particles in ocean water on marine life. While each of these specialty areas has its own particular focus areas, there is considerable overlap between them. Biological oceanographers still need to understand the physical and chemical impacts of the ocean on marine life (and marine life on the ocean). 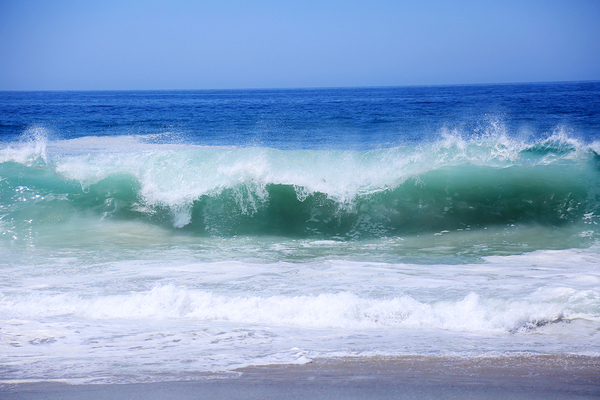 Chemical oceanographers need to understand how ocean warming, geographical changes, and atmospheric conditions impact the chemical makeup of the oceans. A general background in chemistry, geology, physics, and biology is needed to fully understand how all the pieces of oceanography fit together into a cohesive whole. When the general background provides a good foundation for a particular specialty, it will help an oceanographer understand that specialty better and progress in research in that area. Florida Tech offers an oceanography degree that can help students gain expertise in one of the specialty areas in order to get a job in that career field, after the foundational subjects have been thoroughly addressed. Learn more about our oceanography degree program to find out what specialty jobs you can get in the field one your degree has been earned. Also watch for an upcoming blog post that answers a related question: What does a marine biologist do?